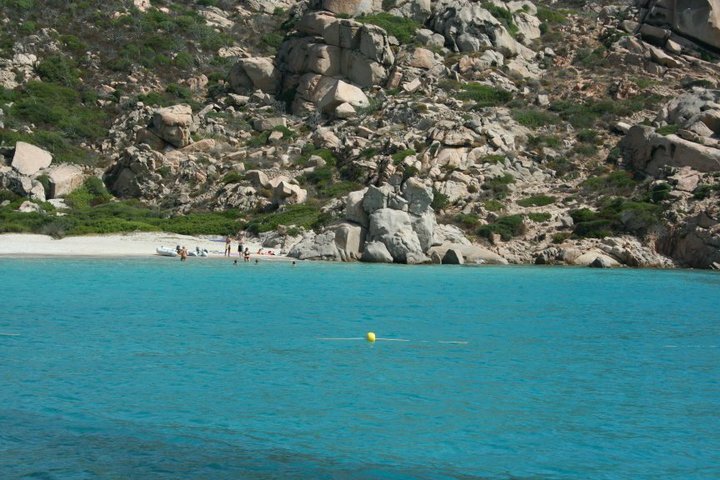 There’s no better way to appreciate the sea of Sardinia and the Gulf of Asinara than to navigate with a sailing boat; over 1,000 inlets known only by the skipper to provide unforgettable moments. 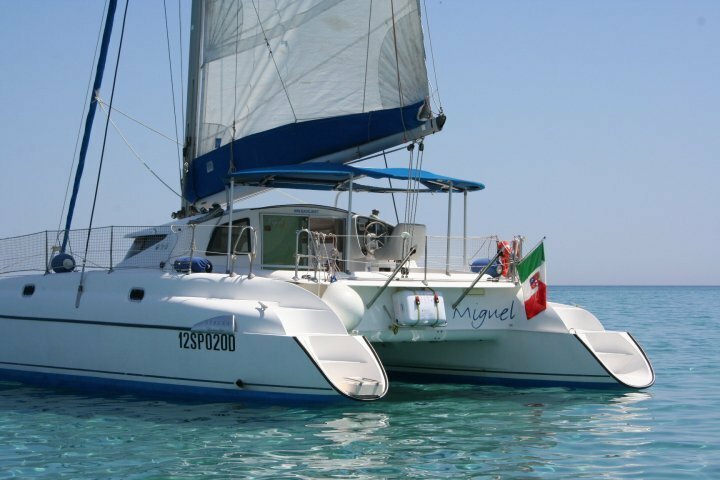 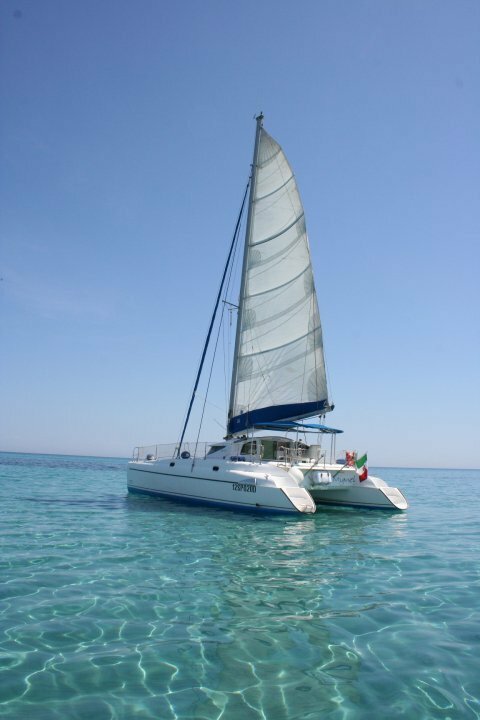 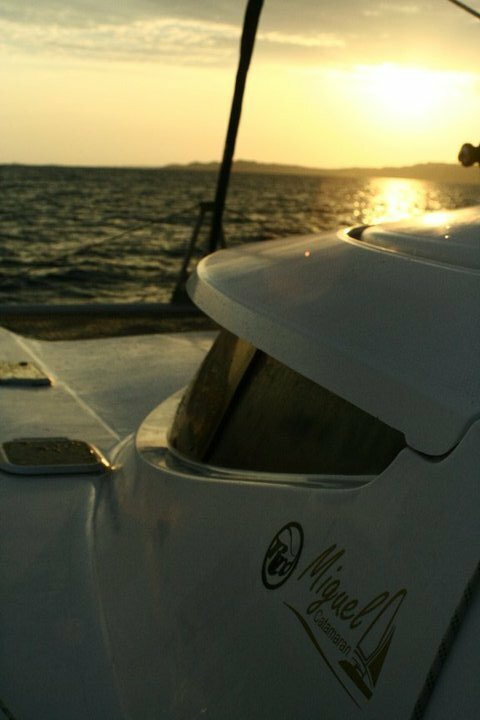 Miguel is a great boat to fully enjoy the pleasures of sailing, is a safe and comfortable boat ideal for both full days of travel, both cruises a week, with all the comforts of a holiday at the sea and relaxation. 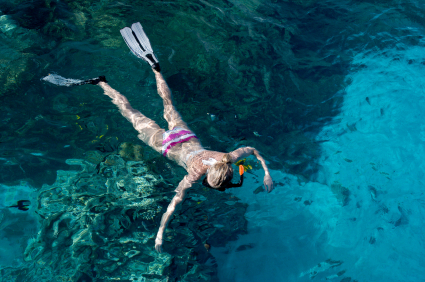 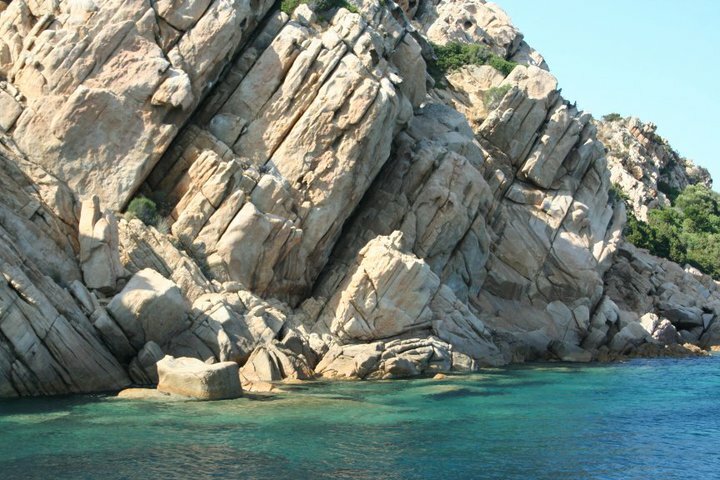 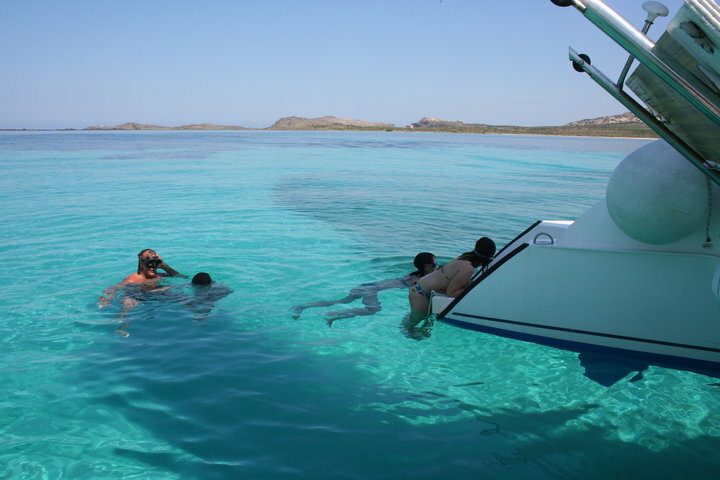 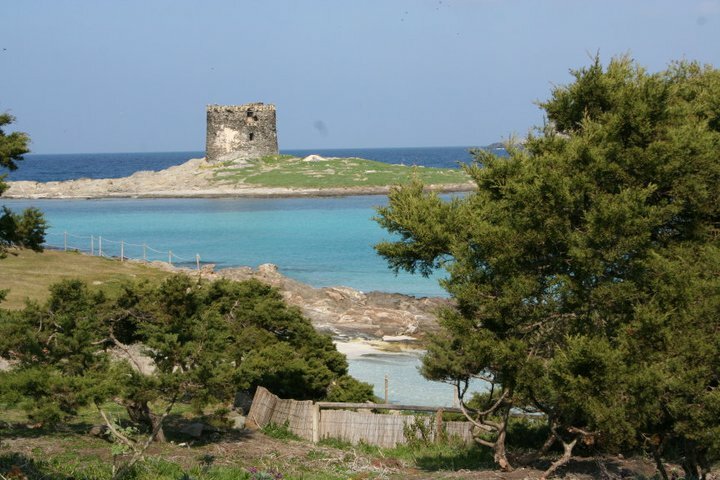 In addition, marine excursions for your vacation will be tailored to your requirements, providing a great experience, so that the memory of the sea of Sardinia culli clear in your mind. 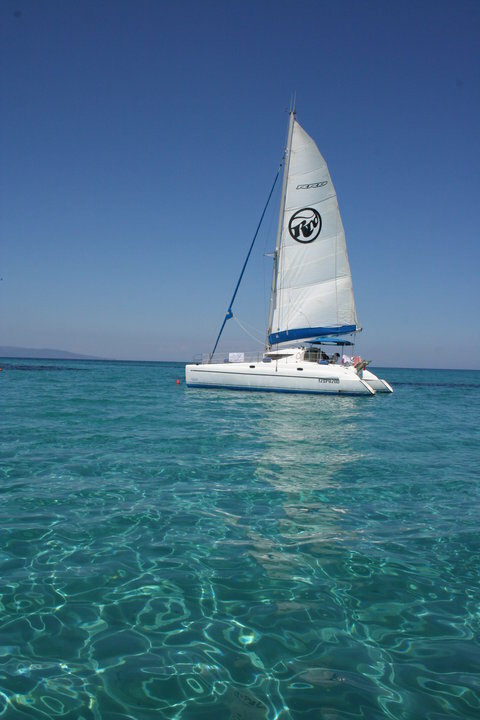 Io e le mie amiche ci siamo state l’estate scorsa e ci siamo divertite tantissimo; in Sardegna c’è un mare spettacolare è viverlo con una gita in catamarano è bellissimo. 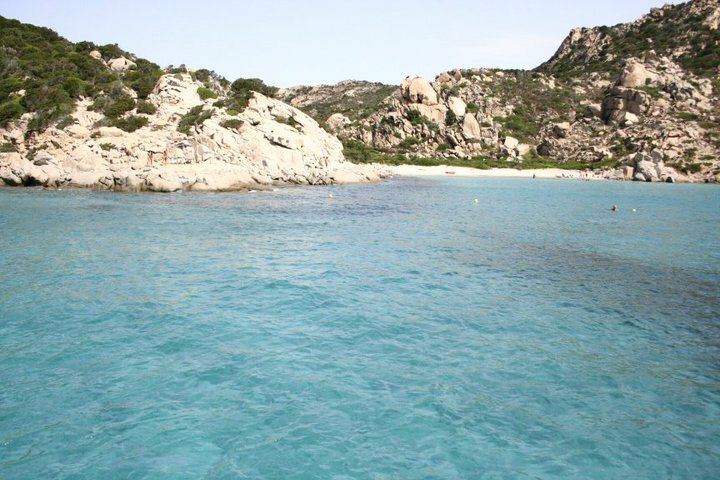 una cosa che non mancherò di fare questa estate!!! 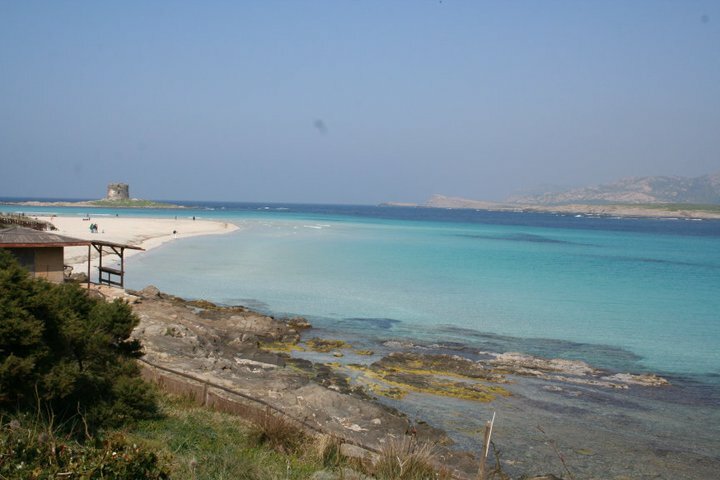 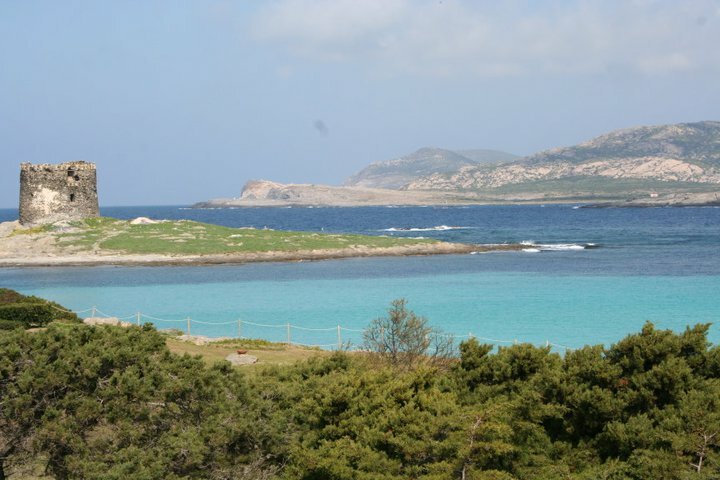 Parcoasinara.com is a private initiative created to raise awareness of the natural, cultural and gastronomic of Asinara Gulf. 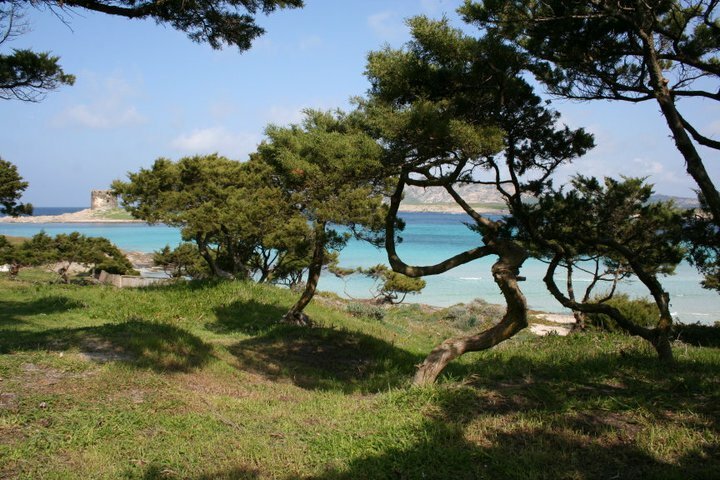 From today there is an advantage for being a fan of Parcoasinara.com on Facebook. 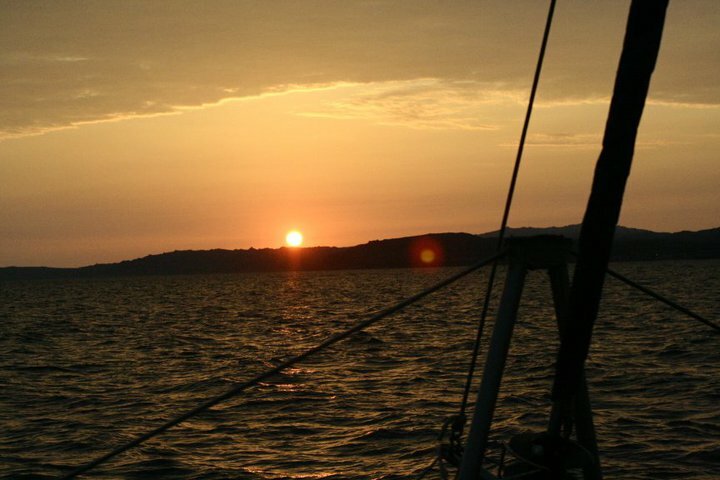 Stay updated on site news, free and directly to your email.